Well, for heavy users of mobile phones anyway. I mean, its such a bummer to bring a powerbank most of the time but there's always that fear that your mobile phone's battery will suddenly die out on you. 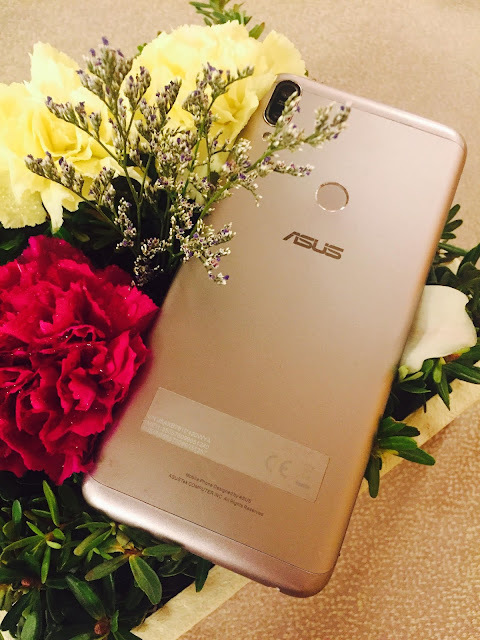 Luckily, ASUS addressed this predicament that we all have by introducing ZenFone Max Pro M1 which we all know as the "battery king." 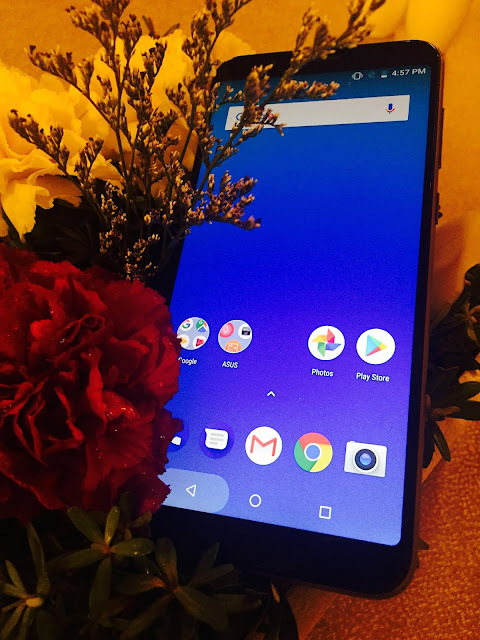 Read more about it here -- All You Need To Know About ZenFone Max Pro. As a recap, I love the 5000 mAh battery of ZenFone Max Pro M1. There was a time when I used it for 2 days without charging and it still has some battery left by the third day. Another notable feature is that it charge fast, so you won't get bored waiting or especially when you are about to leave and you forgot to charge ahead of time. Thumbs up for that! And as a surprise to every one who loves the "battery king," ASUS is excited to announce the #ReimaginetheMax which will be launch on December 11, 2018. 3. Copy this link on your FB, tag a friend and include the hashtag. Post must be public and must be made not later than December 11, 1:00PM.